The goings on at the Steven J. Baum law firm are attracting all kind of serious attention. The firm handles huge volumes of real estate foreclosures across the state for giant banks. Attorneys fighting those foreclosures have called the Baum firm a "foreclosure mill" and worse. Now the New York State Attorney General is taking a look at how the firm operates. 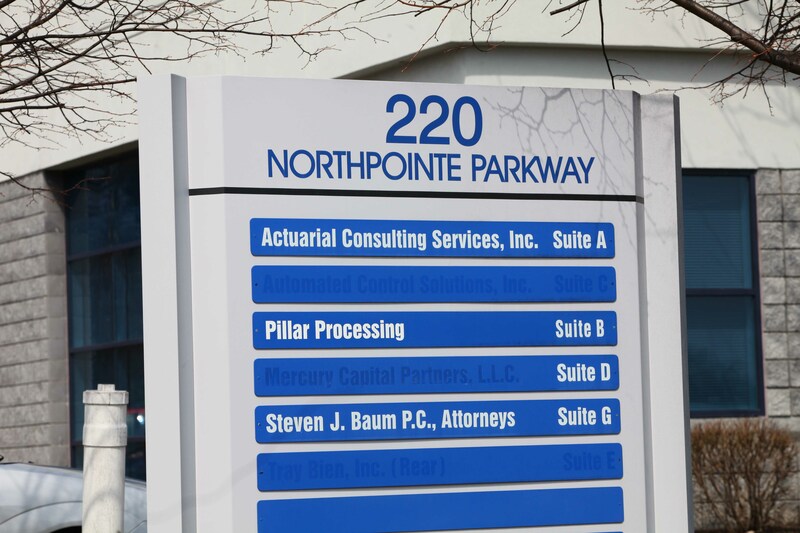 The state's top law officer has requested a slew of documents from the Amherst-based law firm to examine its relationship with a document processing firm called Pillar Processing that Baum founded and later sold. Baum refutes his critics, noting tha foreclosure attorneys are scorned, but do a necessary job. Money management seems to be getting more complicated all the time, but our schools are not doing much to help young people keep pace. But a push is starting to get schools to teach basic financial concepts to a generation that may have to do more than ever to manage their own retirements. The Charter School of Applied Technologies in the Town of Tonawanda is one school that is getting started. A fifth business, this one in Alden, is seeking a state license to cash checks. It's a growing need in the region to help those people who do not yet have bank accounts. A licensed check cashing business is limited to charging 1.86% of the value of a check, far less than some unlicensed and illegal check cashing operations get.